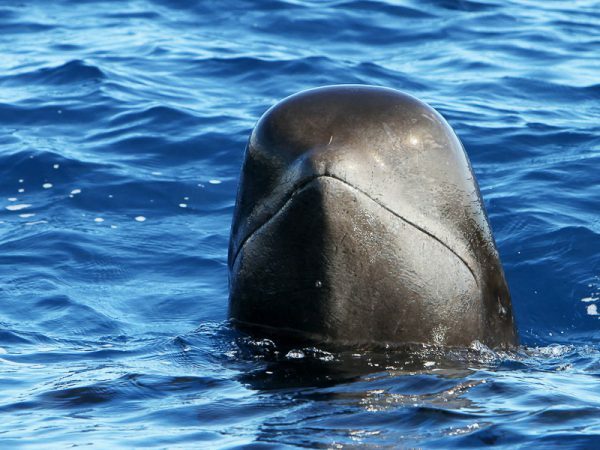 During our whale watching trips off the coast of La Gomera we can encounter different species throughout the year. Off the coast of the Canary Islands and La Gomera more than 20 different species have been sighted. 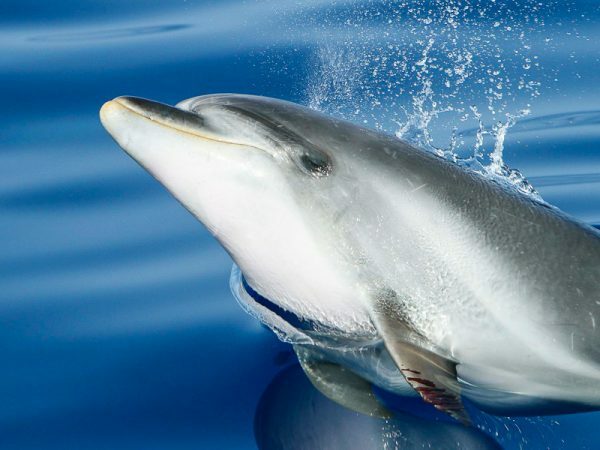 With a probability of 95 percent for sightings, the Canary Island are one of the hotspots for successful whale and dolphin observations in Europe.